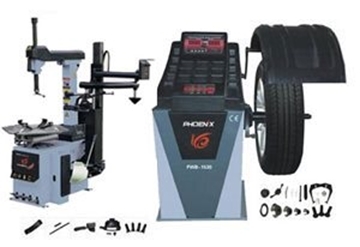 This Phoenix Tire Changer / Wheel Balancer Combo consists of the PWB1535A Wheel Balancer and PWC2950 Tire Changer. 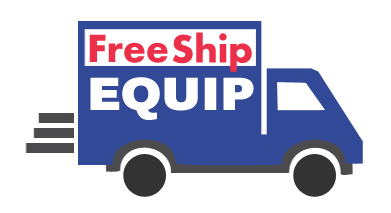 This Phoenix Tire Changer / Wheel Balancer Combo consists of the PWB1535A Wheel Balancer and PWC2950A Tire Changer with AL310 Helper Arm. 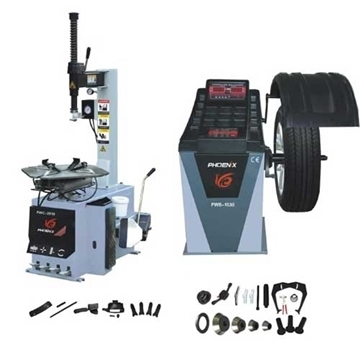 This Phoenix Tire Changer / Wheel Balancer Combo consists of the PWB1535A Wheel Balancer and PWC2950A Tire Changer with Helper Arm and Deluxe Wheel Weight Kit. 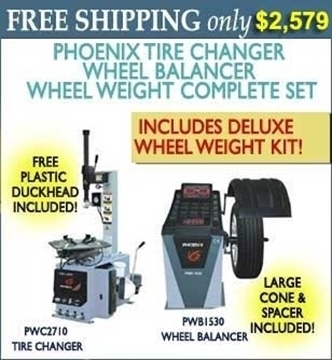 This Phoenix Tire Changer / Wheel Balancer Combo consists of the PWB1535A Wheel Balancer and PWC2710 Tire Changer.